Because people love for smartphones, most of us keep a watchful eye on battery levels. 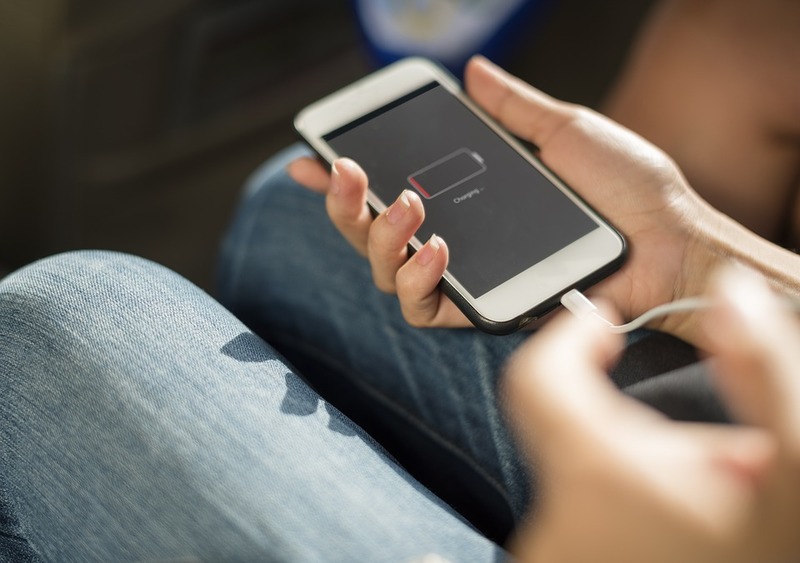 When our phone’s power level is getting low, life can become a rush to find an outlet to charge back up so we can return to our interconnected day. As cell phone batteries age, they lose the ability to hold a charge and our outlet search anxiety becomes more frequent. But did you know there is also a safety risk involved with carrying around a phone with an old battery? Old batteries can expand, damaging the device they were meant to power, heat up, and sometimes even explode. Rechargeable batteries may run for a long time but they do have a limited lifespan. iPhone batteries, for example, are good for roughly 600 charge cycles, after that performance starts to degrade, necessitating a battery replacement. Sometimes a replacement is required much earlier, such as when the unit routinely fails to charge, gets noticeably warmer, or runs out of power quickly. Cell phone batteries are lithium-ion batteries, which differ from the alkaline AA’s you have in your cable remote. Lithium-ion batteries are rechargeable and rely on the chemical lithium as their power source. Typically these are built directly into smartphones. Lithium-ions are a newer type of battery than alkaline and allow quite a bit more voltage. However, this increased power also increases some possibilities for combustion. Cheap manufacturing, rough treatment or impacts, overheating, or improper charging process can sometimes lead to a disaster. So How Do We Take Charge of Our Battery Life? Always make sure to use high quality charging accessories. Many modern phones provide notifications when charging blocks are not the proper voltage. Pay attention to them. 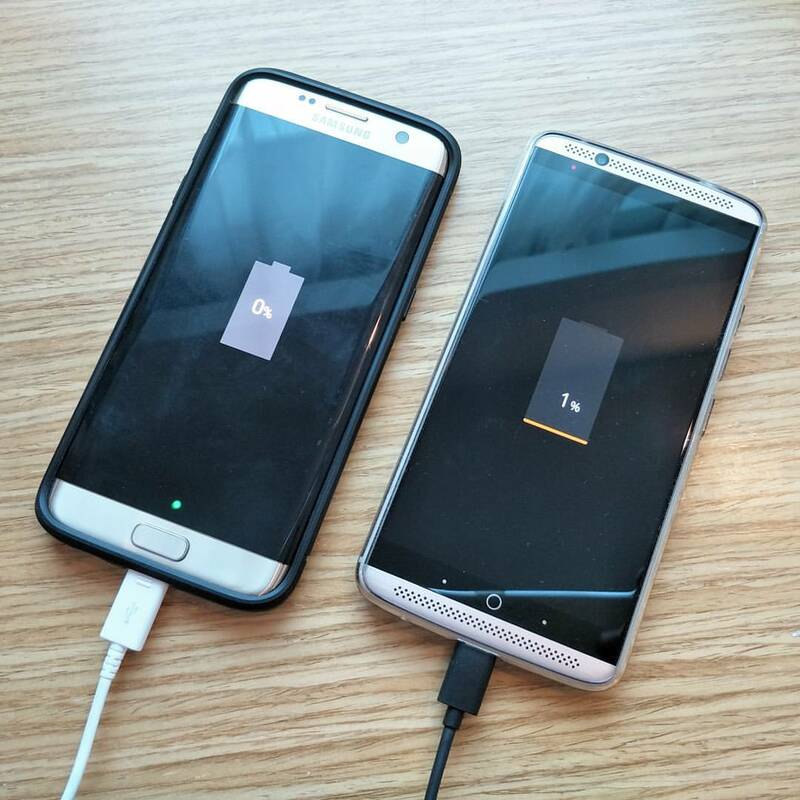 They do this to get the best performance and quality out of your battery. Avoid the super discount junk chargers found in gas stations and opt to purchase quality accessories from specialized phone companies. Owners may choose to replace batteries themselves as sometimes spare batteries are available online at reasonable prices. 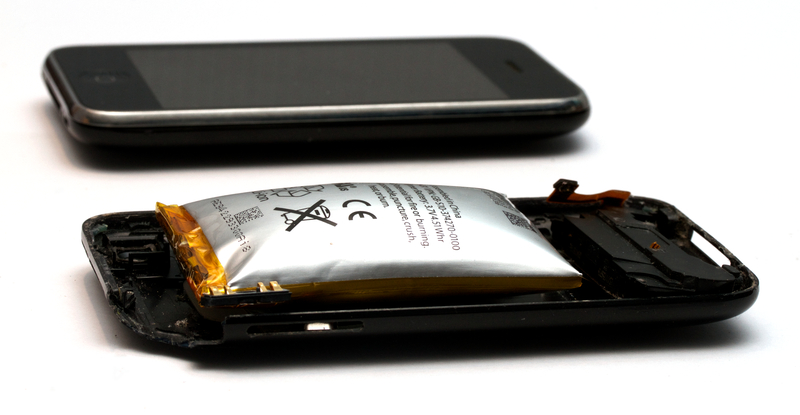 However, the benefit of bringing your phone with the old battery intact to a professional repair company for battery replacement is that you can be sure a high-quality battery is installed correctly and comes with a warranty.